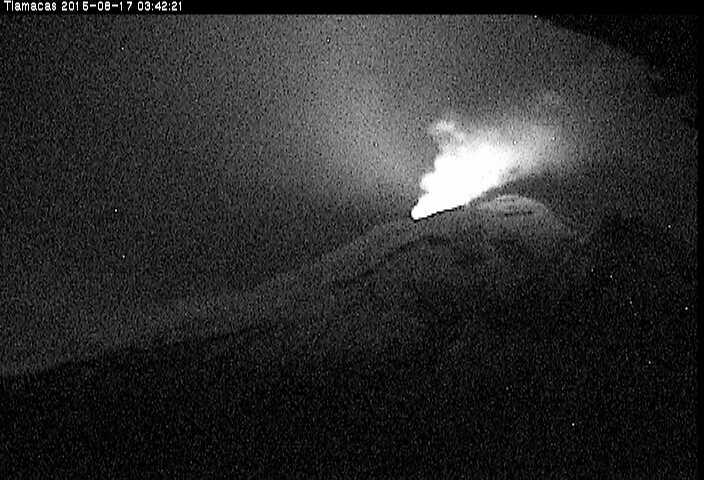 Activity at the volcano, relatively low at the moment, has remained more or less unchanged. Lava is slowly being extruded in the inner summit crater and occasionally produces small explosions and less vigorous degassing events ("exhalations").  CENAPRED reported yesterday: "In the last 24 hours the seismic records of the survillance system of Popocatepetl volcano registered 9 very-low-intensity exhalations. Through mounted cameras on the volcano, the cloudy conditions not allow to observe the volcano continuously, and it was noticed that some of these were along with emissions of steam and gas. Other monitoring parameters remain unchanged."